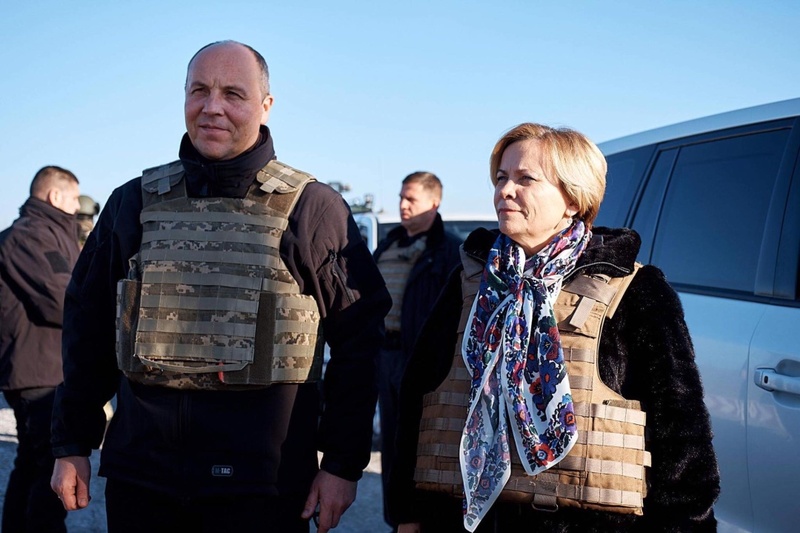 Chairman of the Donetsk Regional State Administration Oleksandr Kuts informed this on his Facebook page on Friday, when President of the NATO Parliamentary Assembly Rasa Jukneviciene and Chairman of the Verkhovna Rada of Ukraine Andriy Parubiy visited Donbas. 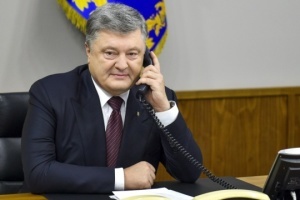 “Ukraine defends not only its independence but also defends the democratic world - President of the NATO Parliamentary Assembly Rasa Jukneviciene made such a conclusion after visiting Donbas together with Speaker of the Verkhovna Rada of Ukraine Andriy Parubiy,” the head of the region wrote. 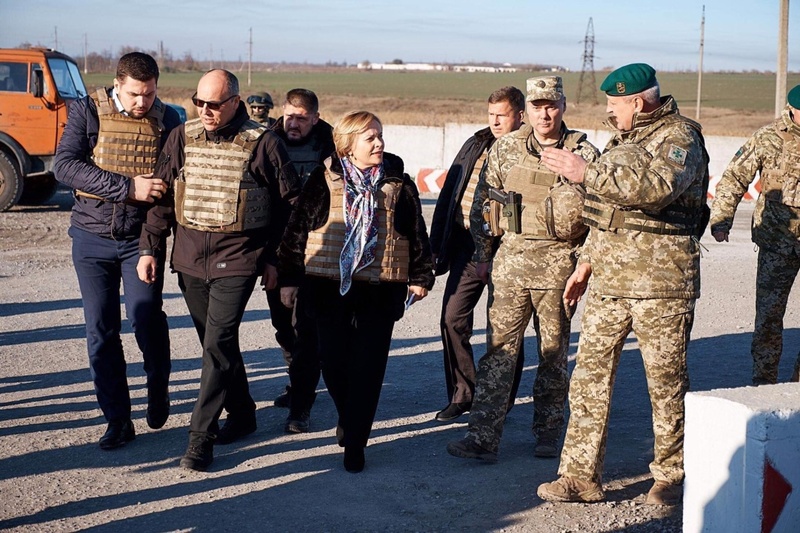 The NATO PA president visited Mariupol, Shyrokyne and Hnutove, talked to the military and civilians who live on both sides of the so-called line of demarcation and cross checkpoints. 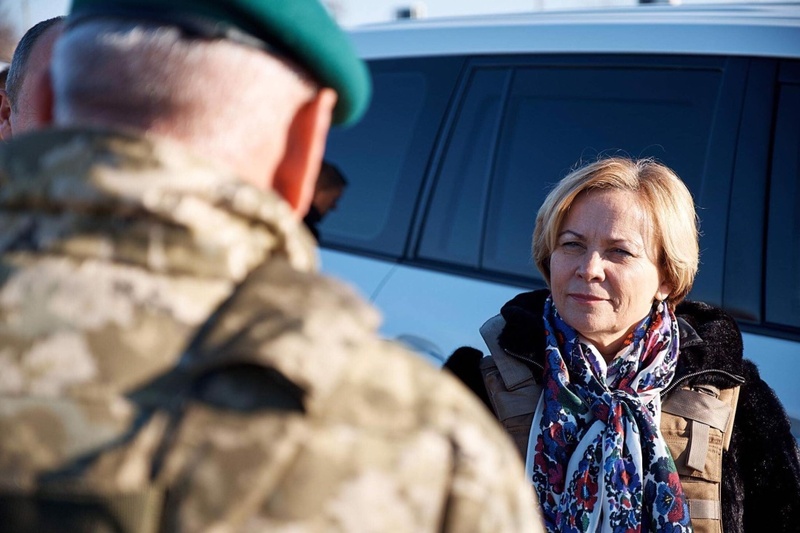 At Mariupol City Council, she held a general meeting with representatives of the Verkhovna Rada of Ukraine, the military commanders of the Joint Forces Operation (JFO) and the heads of law enforcement agencies. They discussed mine safety issues, improvement of the conditions for crossing checkpoints and others. 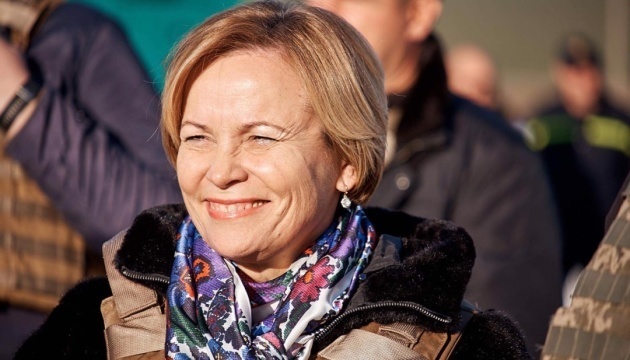 Jukneviciene stressed that she supported the position of Ukraine regarding condemnation of fake elections in the temporarily occupied areas of Donetsk and Luhansk regions and non-recognition of their “results”. 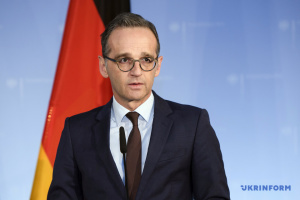 The NATO PA president will speak about the situation in Donbas during a high-level meeting in Washington. 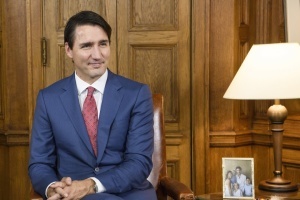 And next week, this issue will be raised at the annual session of the NATO Parliamentary Assembly in Halifax (Canada). 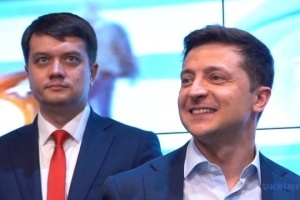 "I am grateful to our allies and partners for their attention to Ukraine and for the extremely important support of our state in the international arena," Kuts stressed.